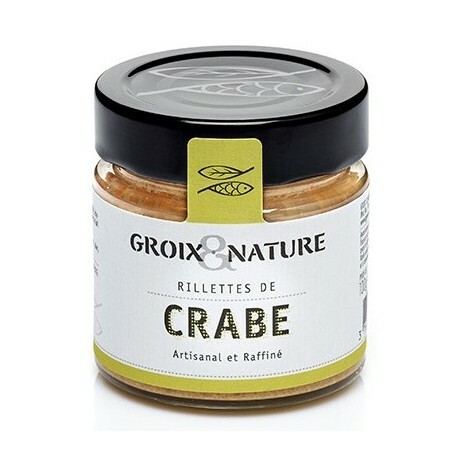 Your palate will enjoy these preciously fleshy crab rillettes! The crab appeared in the 1950’s beneath the rocky Groix Island. The fishermen take care with a great respect of this noble and refined crustacean. 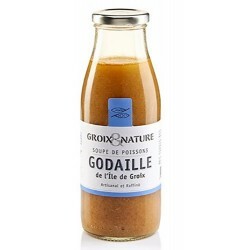 "Le comptoir de l'Ile de Groix", a non-industrial Canning factory, develops, according to the tradition, authentic fish rillettes made of noble ingredients! 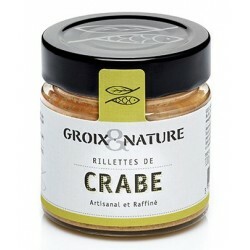 Without colorings or preservatives and especially rich in crab! 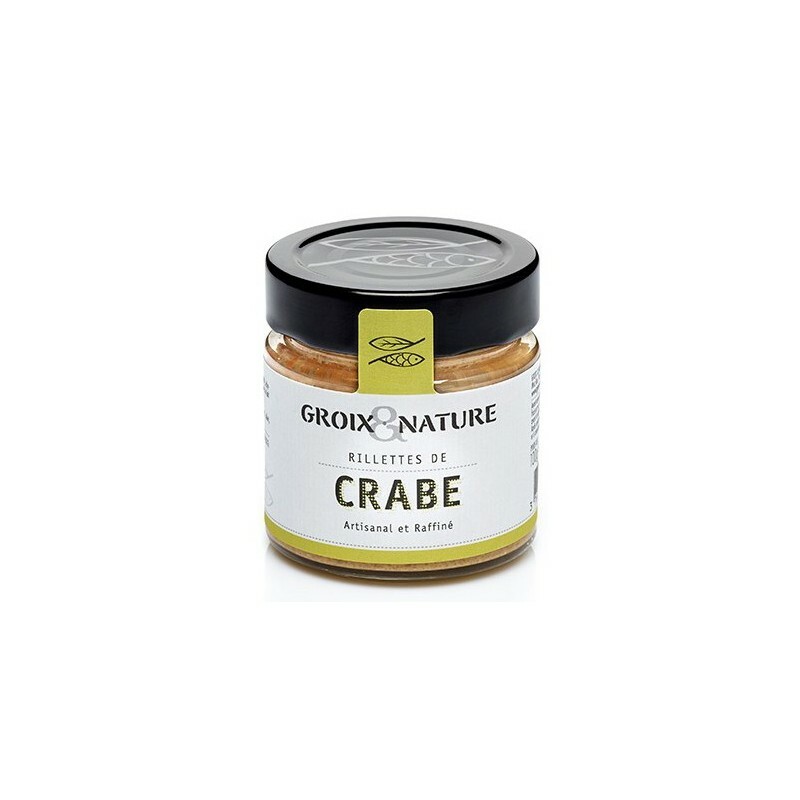 Crab (44.5%), place cream, shallots, butter, flour, milk protein and lactose, salt, white pepper (celery, nuts, mustard, sesame, sulfites), garlic. 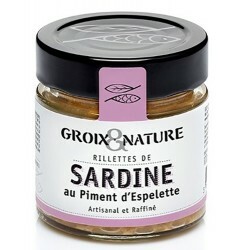 One of my favorite rillettes. I simply savour my crab rillette on top of toasted country bread.